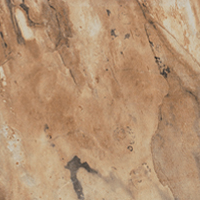 The newest technology to originate out of Italy is the Stainmaster Porcelain Tile collection. 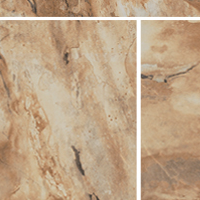 The Captivate Collection from Stainmaster includes five stunning series of porcelain tiles for any application you may have. 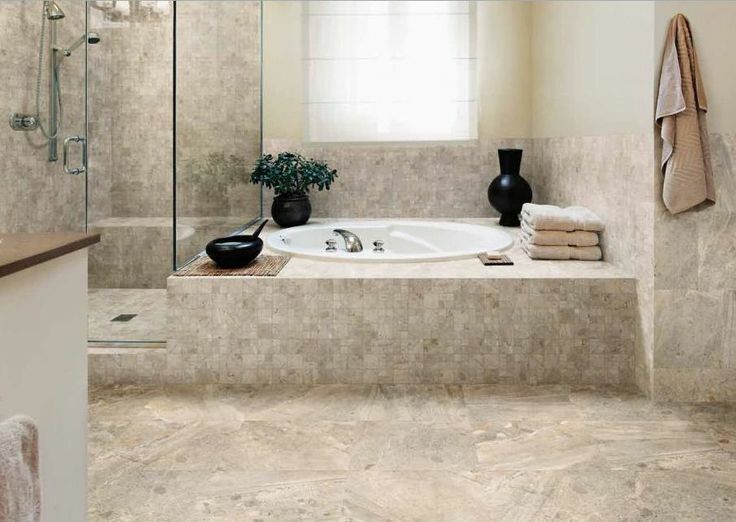 Stainmaster has been one of the most recognizable brands in the floor covering industry for decades so it only makes sense for them to branch out to the porcelain tile industry as well. The cleanability and ability to keep surfaces clean and clean for longer periods of time has always been on the minds of individuals in the flooring industry. This notion along with the leading technology offered by Stainmaster has allowed their veritable idea to become reality with this newest collection of stain-resistant and easier to clean and maintain porcelain tiles. 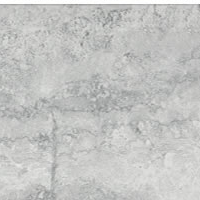 The product itself from Stainmaster includes a porcelain tile collection that has been coated with a liquid glass application that renders the Stainmaster tiles easier to clean in the short and long term. 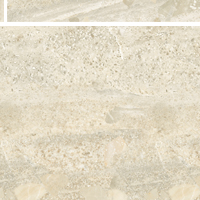 The anti-microbial element that has been implemented on these tiles prevents the growth of mold and mildew on the surface, thus making this the perfect tile for many commercial applications or even residential apartments being constructed. These Stainmaster Tiles are being produced directly in Italian Porcelain factories with the Stainmaster coating directly applied on-top of the tiles. The invisible layer that is applied onto the Stainmaster Porcelain Tiles acts as a barrier around the surface, and works around the clock to prevent microbes from forming on-top if it. Since the technology applied onto these tiles uses a mechanical bond as opposed to a chemical one, the treated surface will maintain its anti-microbial properties as long as the surface stays intact. One of the benefits of the Stainmaster porcelains is that treated surfaces are hydrophobic, or water repelling, meaning the surface can be cleaned by simply running water over it. The treated surface on the Stainmaster Porcelain Tile prevents hard water and soap scum from forming and evidently makes it that much easier to maintain. 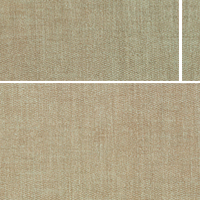 As you can see, the new Stainmaster tiles are truly a game changer in the floor covering industry. The ability to offer tiles that are easier to clean and maintain without having to apply any special coating is truly amazing. 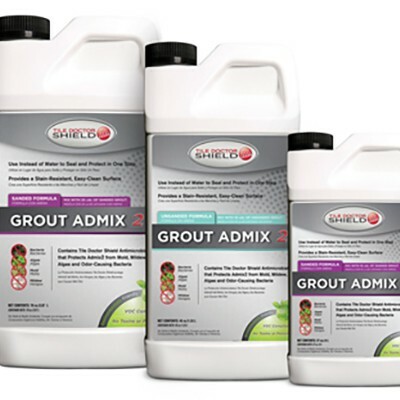 Many of our customers are used to applying sealers or coatings after the fact, such as a grout sealer which is why this revolutionary new technology should truly shape the flooring industry. 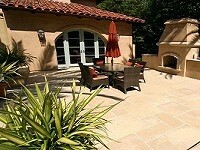 We are happy to be one of the exclusive distributors of these Stainmaster Tiles in the Southern California region. We see tremendous growth in the possibility of using these tiles in commercial applications such as Gyms and wet rooms where moisture and fungus are prevalent and always a problem. These Stainmaster Tiles can also be a great addition to residential housing units being built with the idea of it being anti-microbial with the usage of Stainmaster Tiles and Stainmaster Carpet in conjunction with one another. 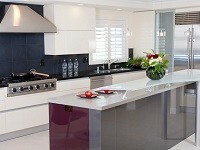 Please make sure to visit our Award Winning Showroom to see these great Stainmaster Porcelains in person.